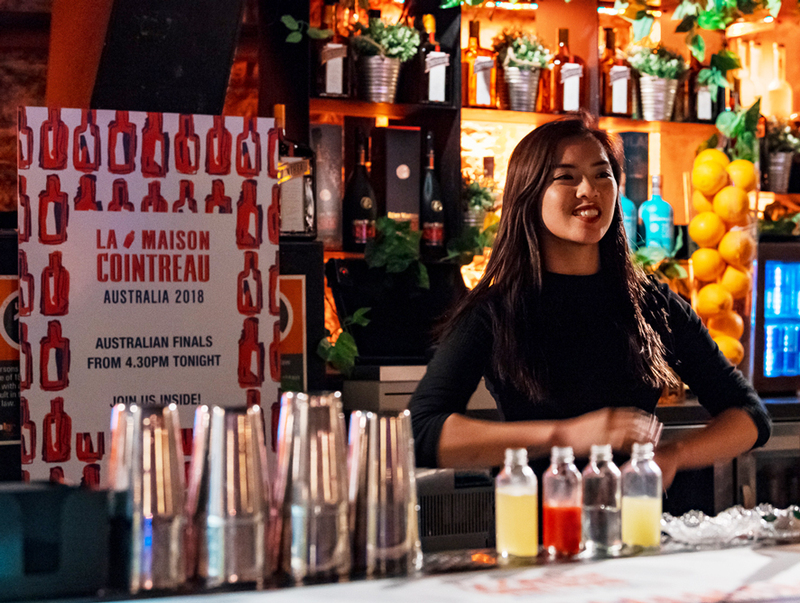 The Australian La Maison Cointreau cocktail competition 2018 finals were recently held at The Argyle in Sydney. To celebrate the 70th anniversary of the Margarita, we invited Australian bartenders to dig deep and reflect on the past, present, and future of both Cointreau and create a fresh take on the iconic Margarita. They could craft a recipe that highlights the past, present or future – the choice was theirs. Inspirations around the Margarita were to include something about the past, present or future. Past: We asked bartenders to design their cocktail inspired by something from the past and be able to reflect a personal story from your past while keeping true to the history of Cointreau. Think vintage. Think classic. Think timeless. 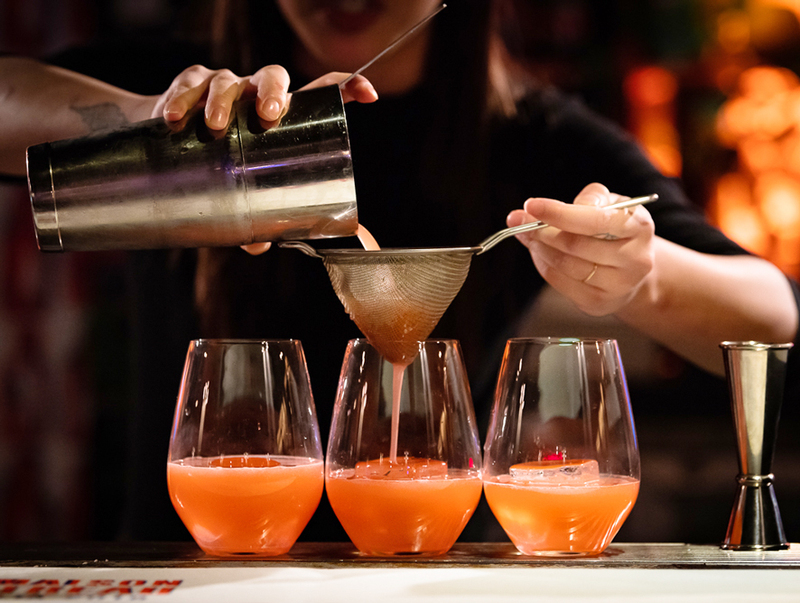 Present: The Asia Pacific bar community has developed some of the most innovative and modern takes on the cocktail in recent years. We asked Australian bartenders to take the essence of a great Cointreau cocktail and put a contemporary spin on it. Creativity could be the sky is the limit. Rotovaps? Re-distilling? Cryovacs? 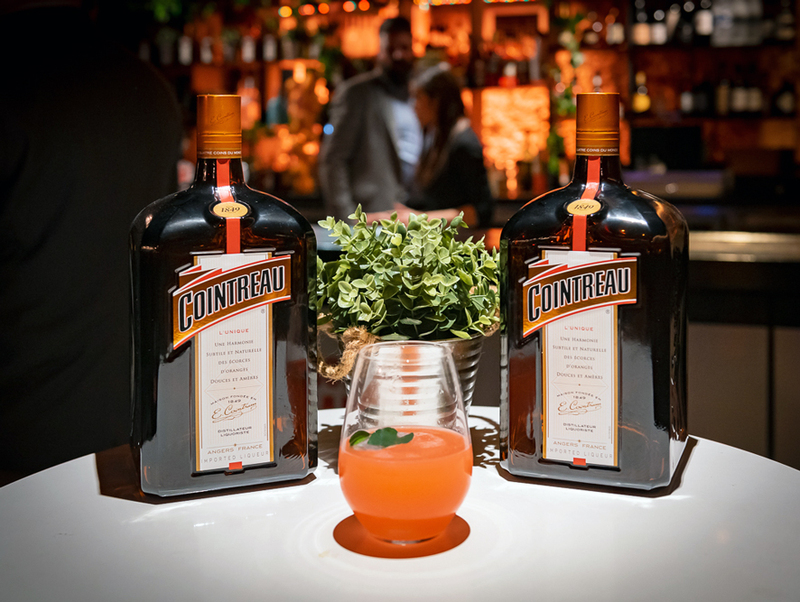 Future: The House of Cointreau understands that if we want to celebrate the 140th Anniversary of the Margarita in another 70 years, we all need to focus on taking care of ourselves, our communities, and ensuring the future of our planet. We asked bartenders to craft a cocktail with a focus on sustainability, environmental concerns, or locality. Look towards (but don’t limit yourself to) concepts of recycling, reducing waste, or even farming your own cocktail ingredients. We were delighted, but not surprised that the calibre would be very high, with lots of innovation and creativity infused into each of the entries. It showed us that Australian bartenders are at the forefront of the cocktail culture and with the ideas that were shared with us, we have no doubt it will continue to be so. Jacob Cohen – Savile Row, Brisbane, with RAI NOT? After an impressive performance from the bartenders and much deliberation from the judges, Anna Nguyen was announced as the winner of this year’s Australian finals! Judges included international guest Mungo Gilchrist, GM of Cointreau Asia Pacific, Alexandra Dahlenberg from Mjolner and Matteo Fabbris, Australian Brand Manager. The Australian Cointreau team are confident that Anna’s cocktail has the potential to win the international finals in October. Shake all ingredients with ice. Double strain over large block ice in a glass. To garnish, lightly crush kaffir lime leaves and spread oils on the rim of the glass, then place leaves on the ice block. Apart from the judges who tasted the “LA FEMME” Cocktail, many attendees tasted the cocktail which had a refreshing taste and aroma. The twist on the Margarita was fresh, vibrant and fruit forward. Slight acidity, kaffir lime on the nose and mid-palate with a dry finish. When Anna was asked about her inspiration for her cocktail which was to create a twist on the Margarita that represented past, present or future she said, “There are endless stories that suggest the origins for the cocktail ‘Margarita’ – many of which claim that it was created for a woman – and so I have decided to do the same. A cocktail created in the image of the forever elegant and awe-inspiring ladies of our industry”. Anna will jet off to Kuala Lumpur to October to compete in the international finals for the prestigious title of International Cointreau La Maison Winner 2018. Click here for more Cointreau cocktails or visit the Cointreau Australia website for more.